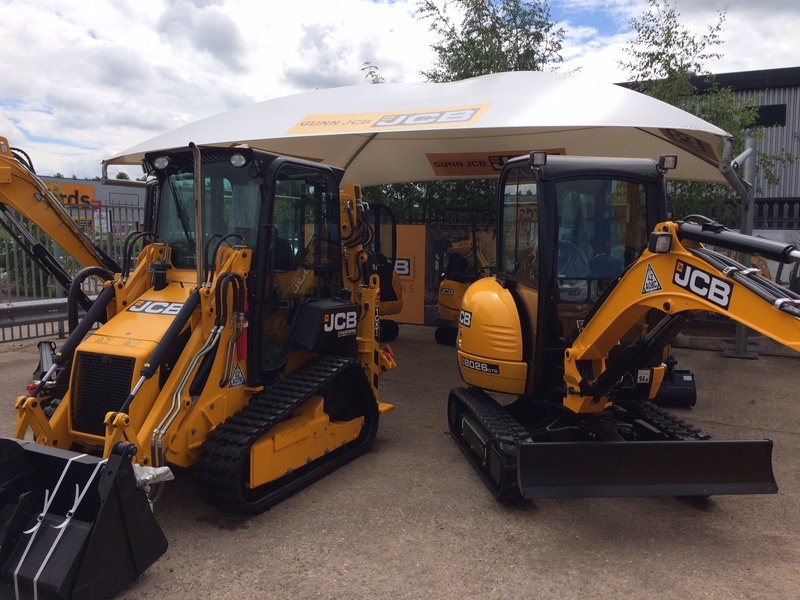 Our Mini Centre Of Excellence open day was held at our Stoke-on-Trent depot on Friday 24th June 2016 from 12pm-8pm. Customers enjoyed a hog roast whilst viewing our range of new generation mini excavators and telescopic handlers, the new Hydradig, our 3CX Compact Backhoe Loader and many more. 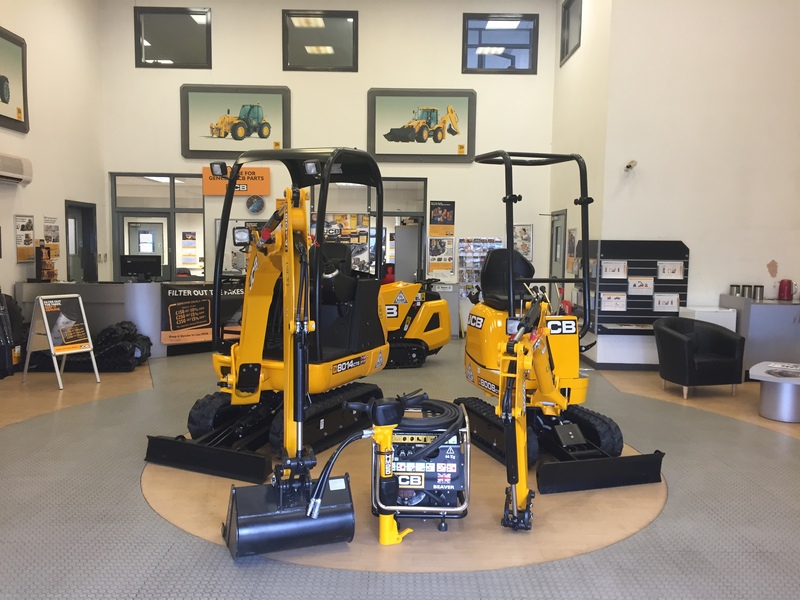 Our Mini Centre of Excellence will enable customers to see the latest range of mini excavators and will be permanently on display at our Stoke depot. Our open day was a huge success and we look forward to welcoming all of you again soon at our Mini Centre Of Excellence!